Buy a home with 3% down and we’ll kick in another 2%. 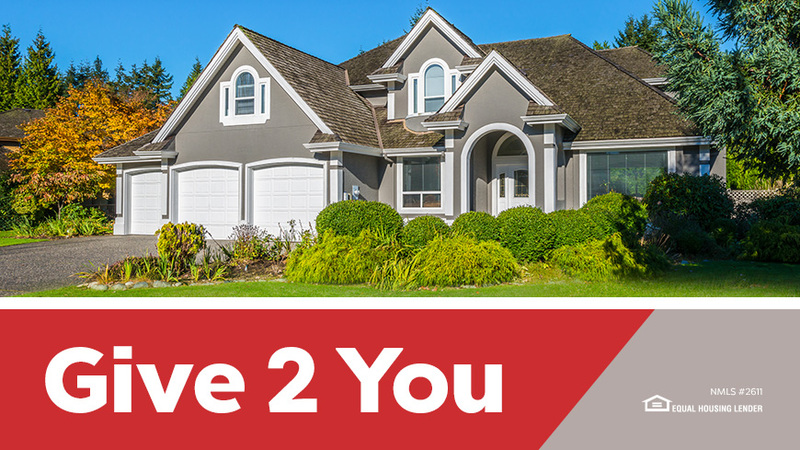 Deliver a 3% down payment and Guaranteed Rate will provide a grant for up to 2% of your purchase price- no need to repay if you move or refinance. Buy down your interest rate to lower your monthly payments. Get a jump on eliminating your private mortgage insurance. *It is important for you to know that the smaller your down payment percentage, typically, the higher your interest rate. Down payment assistance cannot exceed 2% of the purchase price. Maximum grant allowance is $7,500. Minimum credit score and debt-to-income (DTI) requirements, annual income limits and purchase price limits apply. Not all applicants will be approved. Receipt of application does not represent an approval for financing or interest rate guarantee. Example: Sample monthly Principal and Interest (P&I) payment of $1,311 is based on a purchase price of $250,000, down payment of 5% (3% provided by borrower and 2% provided by Guaranteed Rate), 30-year fixed rate mortgage (360 monthly payments) and rate of 5.250%/6.068% APR (annual percentage rate). Advertised rates and APR effective as of 8/28/2018 and are subject to change without notice. Subject to underwriting guidelines and applicant’s credit profile. Sample payment does not include taxes, insurance or assessments. Actual payment obligation will be greater. Not all applicants will be approved. Restrictions apply. Contact Guaranteed Rate for more information and up-to-date rates.